Thank you for your post! 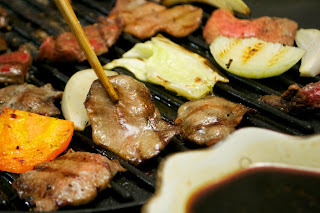 I lived in Japan for three years and was craving Yakiniku. I bought a toungue and had no idea what to do! You saved my day :) Thanks! 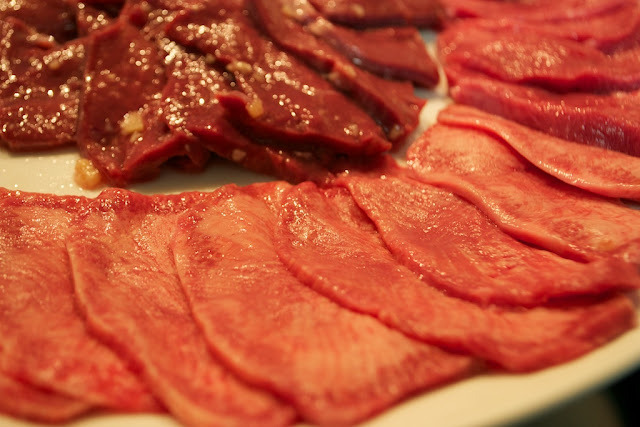 I love Yakiniku but don't know how to prepare an ox tongue. Thank you for the how to! By the way, your family photo looks wonderful & lovely!